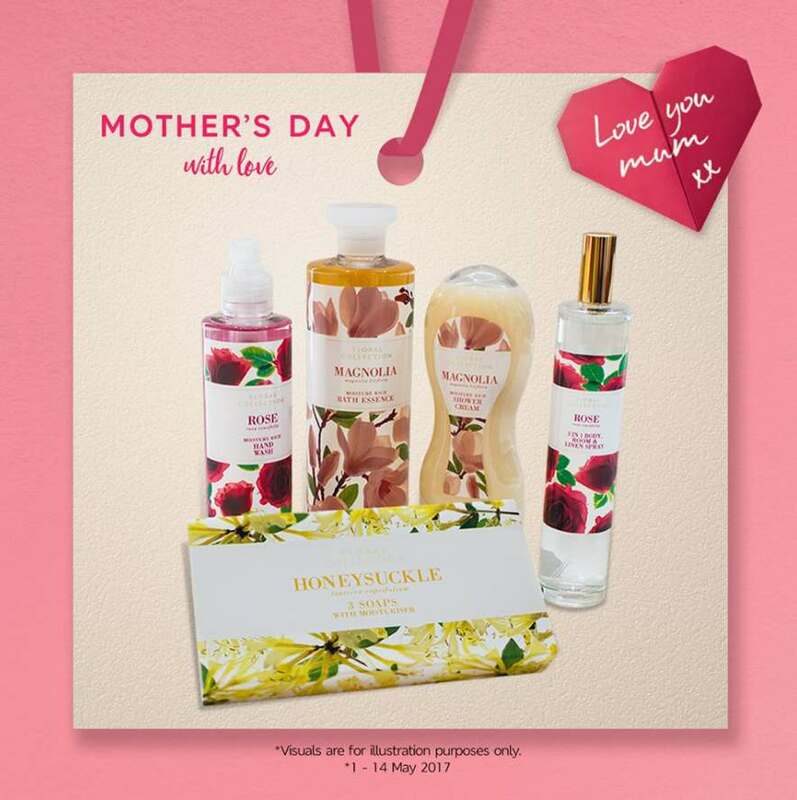 Make this Mother’s Day extra special by winning a luxurious Marks & Spencer hamper worth RM150! In the comments section below, simply post a photo with your mum and ANY Marks & Spencer product along with a caption explaining why she’s the leading lady of your life. Only THREE lucky winners will be chosen, so it’s time to get those creative juices flowing! Don’t forget to include the hashtag #loveyoumum with your entry. Stay tuned for the announcement of the winners! Find out more at Marks & Spencer hamper.